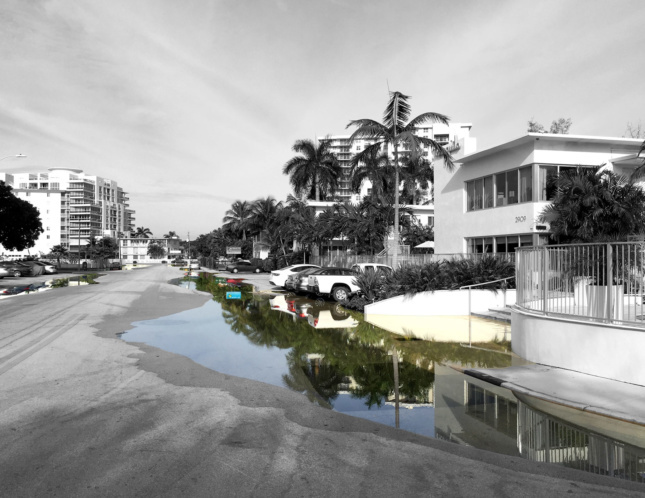 Will South Florida sink or swim under rising sea levels? 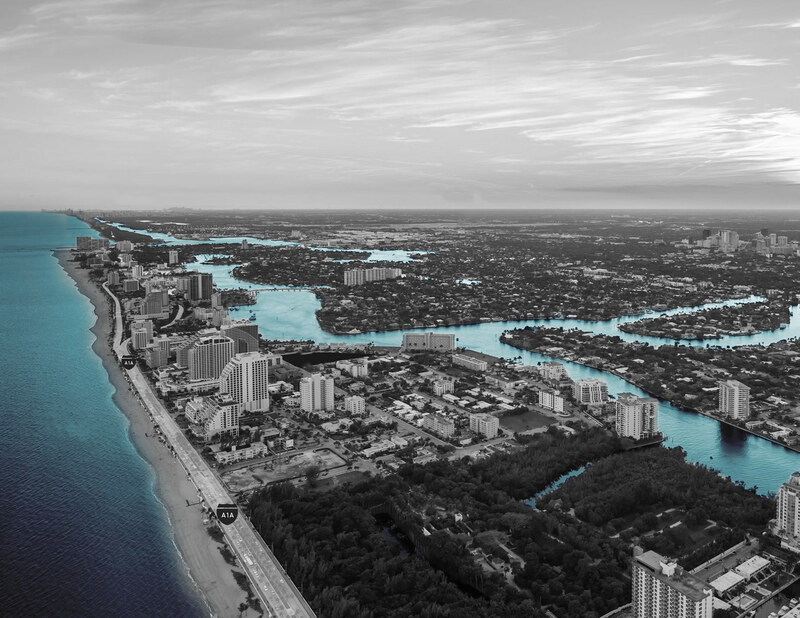 - Archpaper.com Will South Florida sink or swim under rising sea levels? ing tide events often cause flooding in areas where there was not significant flooding in the past.